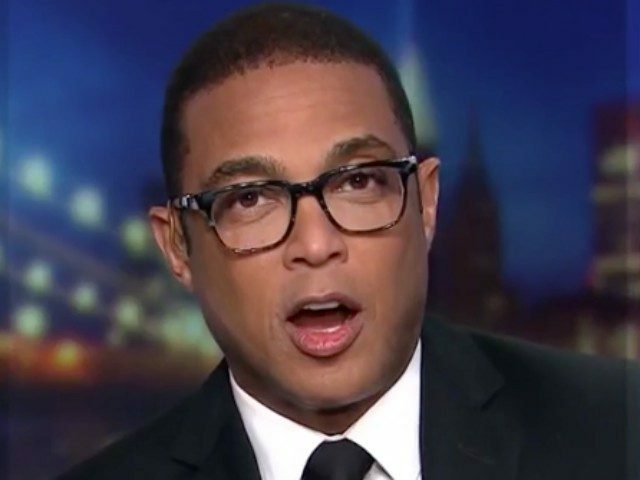 CNN host Don Lemon on Tuesday evening wondered why so many of President Donald Trump’s supporters overlook his “racism” that Lemon said is “personal” and “even deadly” to people like himself. Lemon and host Chris Cuomo were discussing former Ohio Governor John Kasich’s comments about how most people who voted for Trump are not bigots. Lemon, who has called Trump a racist numerous times and last year declared that it was “obligation” to call out Trump’s racism, wondered why Trump voters are still overlooking his racism after his first two years in office.